All the staff of Baraka publisher want to do homage to this great man that with so much love and strength has given hope to many families. We’ll continue to spread his book with his memories, his story will live forever! We have known this wonderful person who has become for us a source of inspiration and admiration. 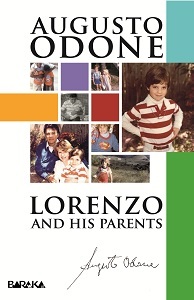 The thing that has ever wanted was to share his story, he wanted to reach every heart and remember her beloved Lorenzo and his fight against the disease. These are the English versions of Lorenzo’s oil book. In 1984, six-year-old Lorenzo Odone was diagnosed with adrenoleukodystrophy – an incurable genetic disease which destroys the brains of young boys. His parents, Augusto and Michaela, refused to give up hope and with great determination set out to research the disease and find a cure. 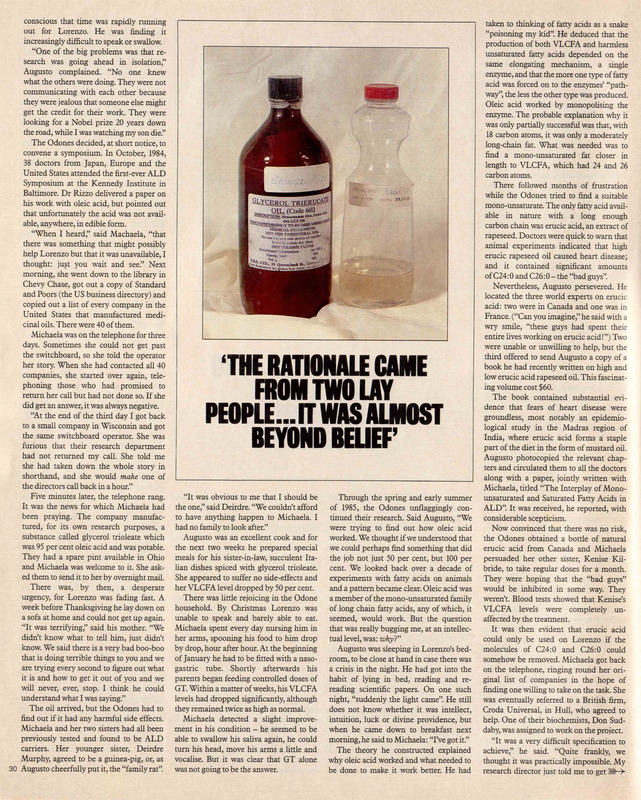 Within only a couple of years they had discovered an oil which was able to halt the progress of the disease and Lorenzo, thanks to the oil, lived a further 25 years. Augusto Odone tells the moving story of his life with Michaela and Lorenzo, Lorenzo’s illness and their fight to find a cure. Augusto Odone interviewed by "La Vita Scolastica"